The ability to connect with others and to love each other is what ultimately makes us human. We show our love in many ways and have milestones, such as anniversaries, in which we celebrate our love and appreciation of one another. Valentine’s Day is a day in which we celebrate and honor the importance of romantic love. 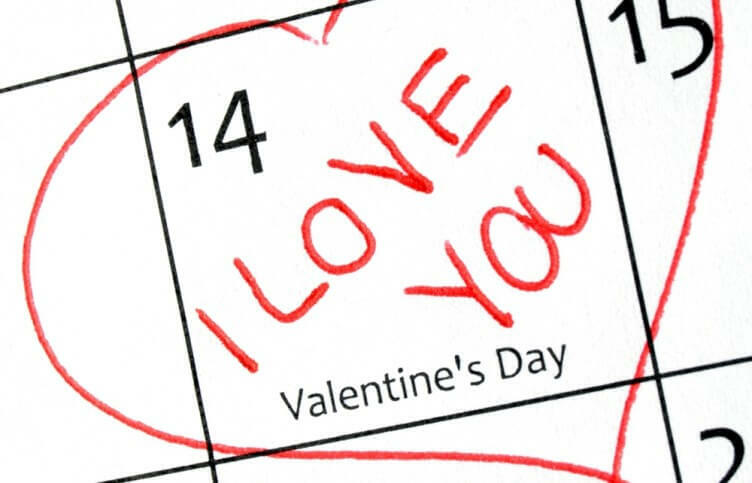 The celebration of Valentine’s Day began in the Middle Ages. Though a lot has changed since the Middle Ages, what has not changed is the meaning behind Valentine’s Day – love. Many people, especially men, get nervous around Valentine’s Day because they are worried about getting the right gift for their significant other. However, things would be simpler and less anxiety provoking if we all remember that ultimately love is the driving force behind this holiday. Love means considering another person’s needs, wants, and interests – sometimes even above your own. Love is also about showing gratitude and appreciation to an important person in your life. These quintessential concepts transcend money, physical appearance, trends, and extravagance. One does not need to have a lot of money to show their love to their partner. What really counts in the game of love is the ability to be thoughtful and creative. Let me provide a specific scenario to make my point: A couple are married for a number of years. The wife enjoys painting and drawing in her free time while her husband enjoys watching football and baseball games during his free time. In between their hectic schedules they spend time together watching their favorite television show. When people are so busy with their everyday demands of life, such as work, it can be easy to lose sight of your significant other. It would also be easy, though unwise, for the husband in this scenario to just pick up a bouquet of flowers at a local drug store and then go home and watch the football or baseball game on television. However, love is about putting your significant other’s needs first. In light of this statement, allow me to suggest an alternative approach: Since the wife in this scenario enjoys painting and drawing, a more thoughtful Valentine’s Day present would be to go to an art museum or a paint night event together. Though these activities may not be the husband’s idea of fun, I am sure this will make his wife feel special and ultimately serve to strengthen their relationship. This is also an opportunity for the husband to learn about new ideas, such as art and culture, and to grow as a human being. Additionally, it is important to realize that love is a two-way street. If both partners are not fully invested in the relationship, it will ultimately fail. 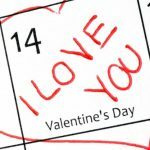 Though Valentine’s Day is traditionally marketed towards giving gifts to women, this does not exempt her from showing her love to her significant other. In the scenario depicted previously, there are several ways that the wife can show her love and gratitude to her husband. Some ideas include cooking his favorite meal, trying to take a genuine interest in his hobbies such as sports, and even creating a photo album that they can enjoy looking at together with pictures of special occasions they spent together. The need to love one another cuts across all social constructs in society, including spiritual beliefs, ethnicity, socioeconomic status, and sexual orientation. Regardless of who we are, we all need to feel appreciated and cared for by another person. Therefore, on Valentine’s Day make a commitment to show a special person in your life you are grateful for having them in your life and that their needs and interest come first. If you do this, no matter what gift you give on Valentine’s Day you will not go wrong.